"James did well to reach the final. He deserves a lot of credit because I think a lot of people underestimate him." The 2019 Premier League returns this week, take a look at this year's line-up. Wade added: "I take my hat off to Michael - he did the job and was quality," said Wade. "He gave me so many opportunities and I played really poorly in the final. 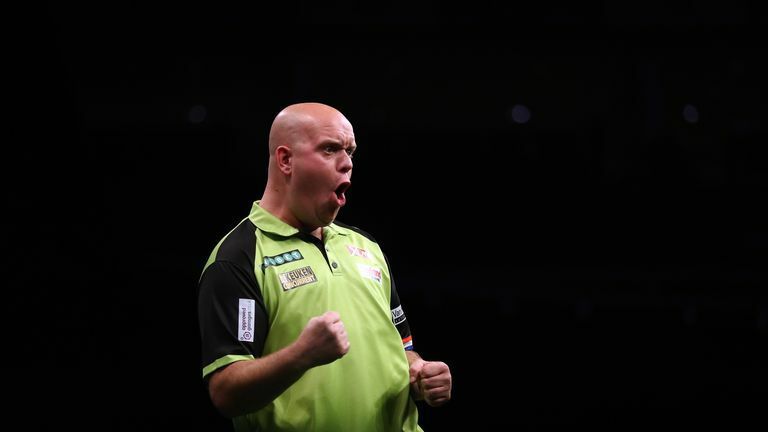 Van Gerwen and Wade are both in action on Thursday, live on Sky Sports, as Premier League Darts begins.